Ugh, the beautiful perfection of this song. Even though its a remake, Frank Ocean did it flawlessly. 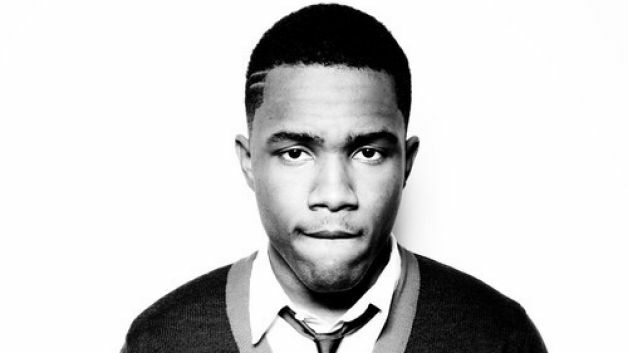 “Strawberry Swing” was featured on his highly popular “Nostalgia, Ultra” album released a few years ago. Frank’s been quiet lately, but I hope he comes back and musically sweeps me off of my feet like he did with this. If you happened to miss this, listen below.